Act – Absolutely Immune – Official Music Video. The song was written by Act group members – Scottish musician Thomas Leer and ex-Propaganda member Claudia Brücken. 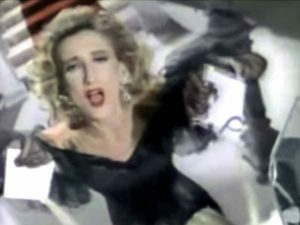 The song appears on the group’s first album “Laughter, Tears and Rage” (1988). 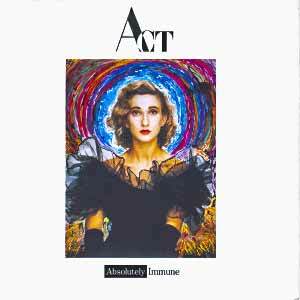 The single “Absolutely Immune” (with ‘Bloodrush’ song on the B-side) reached #97 in the UK Singles Chart.